When French mathematician and philosopher Blaise Pascal wrote, "If I had more time, I would've written a shorter letter" about 500 years ago, little did he know that those words would still be used to describe the beauty of brevity. Writing is difficult, no matter its length, but it's true that a shorter yet impactful message takes a certain skill. In the case of a short story, for instance, an entire plot must boil down to a handful of pages—creating emotion, conflict, and resolution in a few minutes of reading. That's probably why the payoff of selecting a particularly stirring short story is so high. It's clear that the author executed a plan that made every word count, delivering a world that can appear as layered as one that was developed over a series of long chapters. We collected seven classic short stories that have mastered this craft in the centuries since Pascal wrote that short-but-sweet letter. 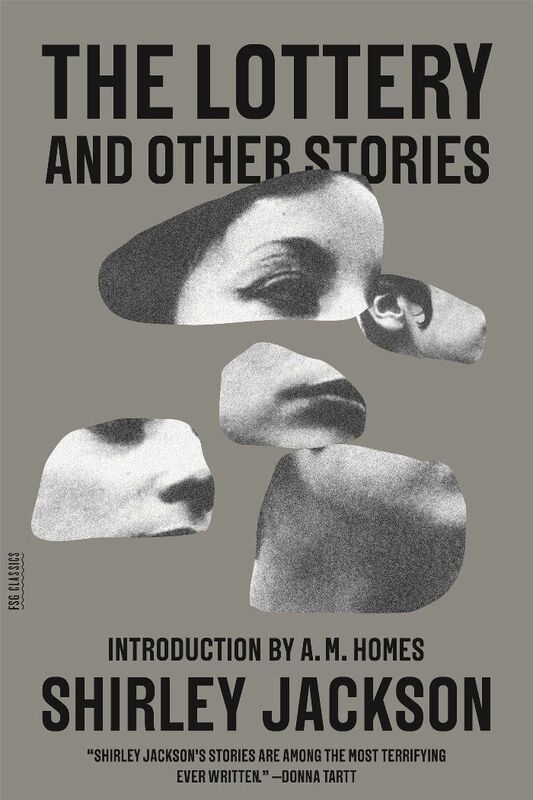 From recognizable historic authors like Kate Chopin and Edgar Allan Poe to more recent literary greats like Joyce Carol Oates, these classic short stories prove that words can hold enormous weight when held to a tight standard. Read on to get our suggestions, and see such skill for yourself. Memorable Quote: "She breathed a quick prayer that life might be long. It was only yesterday she thought with a shudder that life might be long." 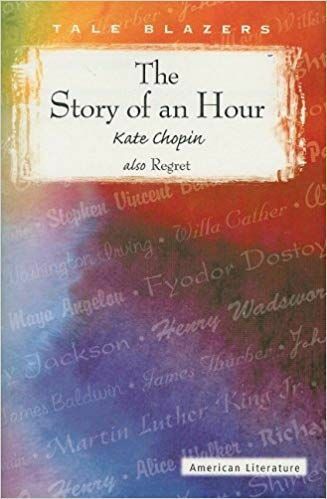 When celebrated author Kate Chopin was only five years old, her father died in a train accident when a bridge collapsed between St. Louis and Jefferson City, Missouri. Her mother inherited an estate worth $25,000—a large amount of money in 1885. Chopin retells this event in The Story of an Hour, which was originally published in Vogue in 1894. But in the retelling, Chopin frames the sudden widow as feeling liberated from the confines of marriage and excited for the possibilities in that freedom. And yet, there's a surprise ending that changes her plans. 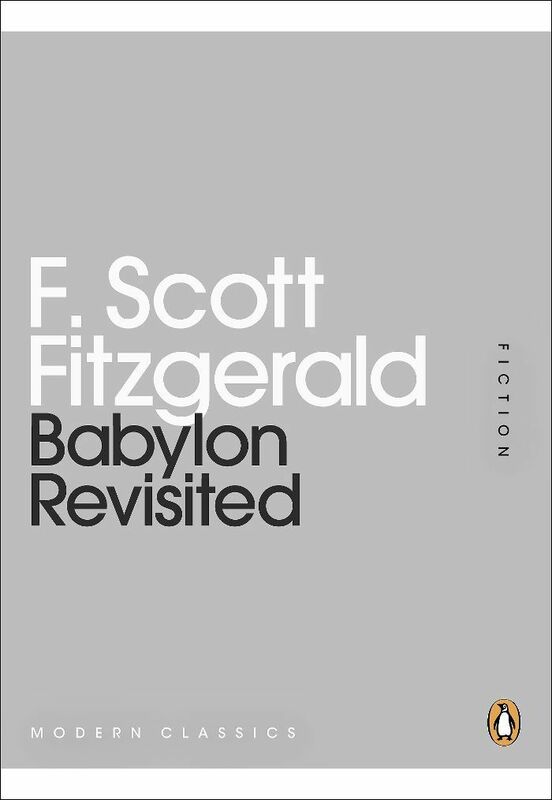 Memorable Quote: "But all the boys fell back and dissolved into a single face that was not even a face but an idea, a feeling, mixed up with the urgent insistent pounding of the music and the humid night of July." 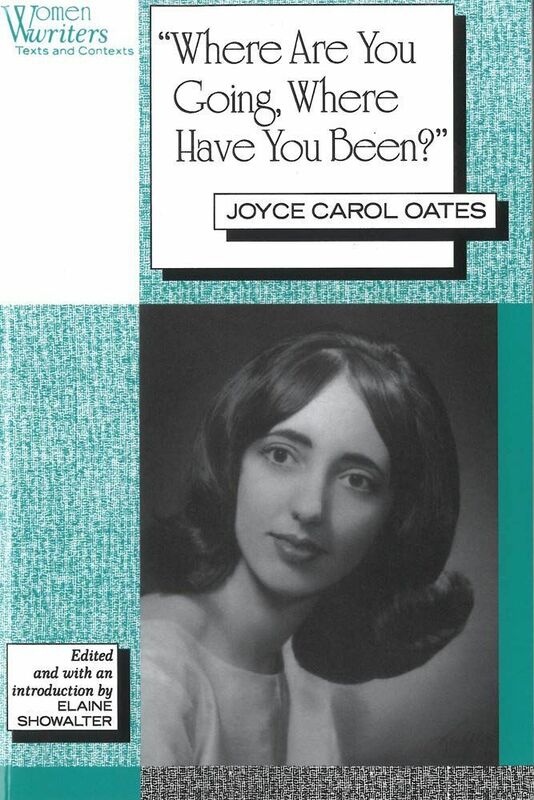 First published in Epoch Magazine in 1966, and inspired by three Arizona murders that took place over the previous two years, Where Are You Going, Where Have You Been? centers around the secret activities of fifteen-year-old Connie. Unknown to her parents, Connie leaves her home at night to head to a Big Boy restaurant, where she is often approached by boys. One night, a stranger approaches her in a convertible, and she's charmed by him. And when he later shows up at her house, when she's alone, the interaction becomes even more dangerous. Memorable Quote: "It is impossible to say how first the idea entered my brain; but once conceived, it haunted me day and night." 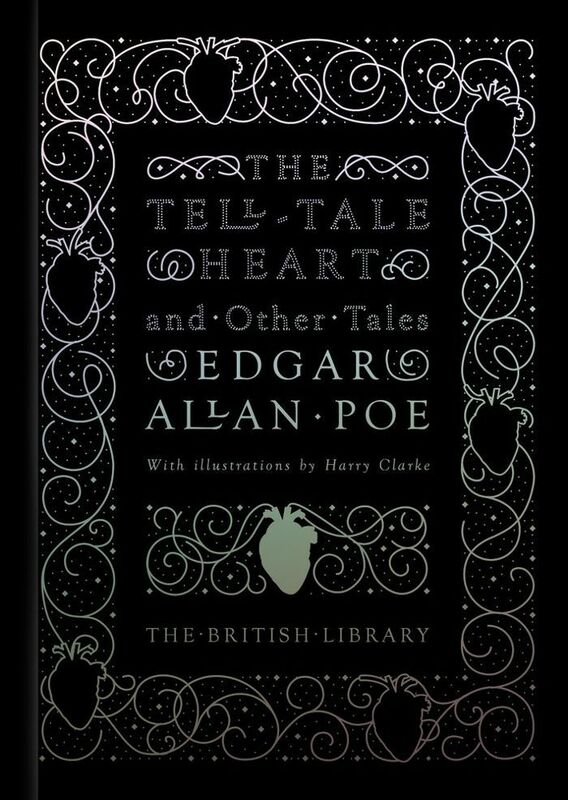 Likely among the most recognizable fictional short stories, this terrorizing classic by Edgar Allan Poe was first published in 1843 and can still make audiences shudder. The story is told by an unnamed narrator, who is simultaneously confessing to murder while also ensuring the reader of their sanity. In the narrator's retelling, the victim—an old man with a "vulture eye"—was meticulously dismembered and buried under floorboards. The narrator thinks they got away with it, except that they can't seem to ignore an incessant thumping sound, which may be of a beating heart. There's a good chance that you read this short story in an English class since it's often taught as a sterling example of an allegory. But here's a quick refresher of the tale, which was first published in 1882. Set in a kingdom, the plot centers around a public trial dreamed up by a king, in which he allows the accused to choose between two doors. One door hides a woman of the king's choosing, and if that door is picked, then the accused is innocent and must marry her immediately. The other door conceals a tiger, and if that door is opened, the accused is killed and presumed guilty. 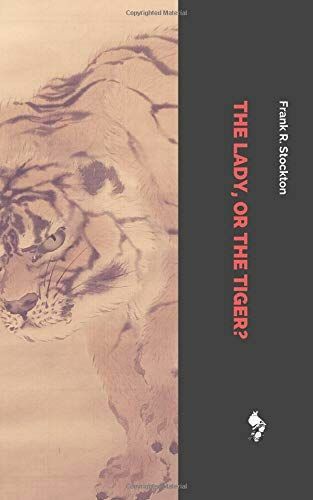 The twist in the story is that the king has imprisoned his daughter's lover, a man he deems to be beneath her, and she knows which door belongs to the lady and to the tiger. And as it turns out, she despises the lady. Memorable Quote: "Although the villagers had forgotten the ritual and lost the original black box, they still remembered to use stones." When this story was first published in 1948 in The New Yorker, it caused such an uproar from readers that they canceled their subscriptions. So, in other words, it's good—so good, in fact, that it's often heralded as among the best in its genre. Set in a small village in New England, the story focuses on its eponymous lottery, in which 300 locals all excitedly prepare for one June day, while also hearing rumors that other communities have pulled out. The children collect stones and the adults make paper slips that list all the names of their neighbors. One family is ultimately chosen, and then the following round helps decide which person is picked within that family. Once that person is selected, everyone gets a stone. Memorable Quote: "Don't ever phone if you can possibly come yourself. Don't ever leave if you can stay." F. Scott Fitzgerald published this story inside The Saturday Evening Post in 1931, and it takes place over the course of the previous year, following the stock market crash of 1929. 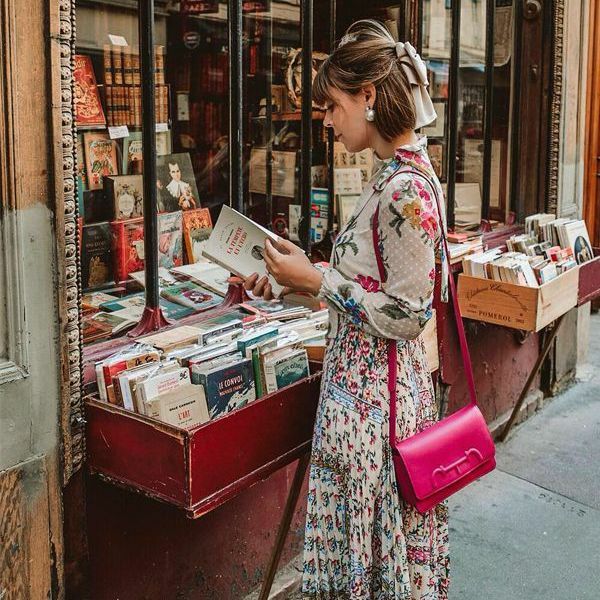 Its five-part story starts with protagonist Charlie Wales at the Ritz in Paris, remembering the friends he used to drink with when he was much more of a party-goer. He's in the city to visit his sister-in-law, who is looking after his daughter following his wife's death. He wants to regain custody and move his daughter with him to Prague, but his sister-in-law doesn't trust that his partying days are behind him. Memorable Quote: "I won't telephone him. I'll never telephone him again as long as I live. He'll rot in hell before I'll call him up." 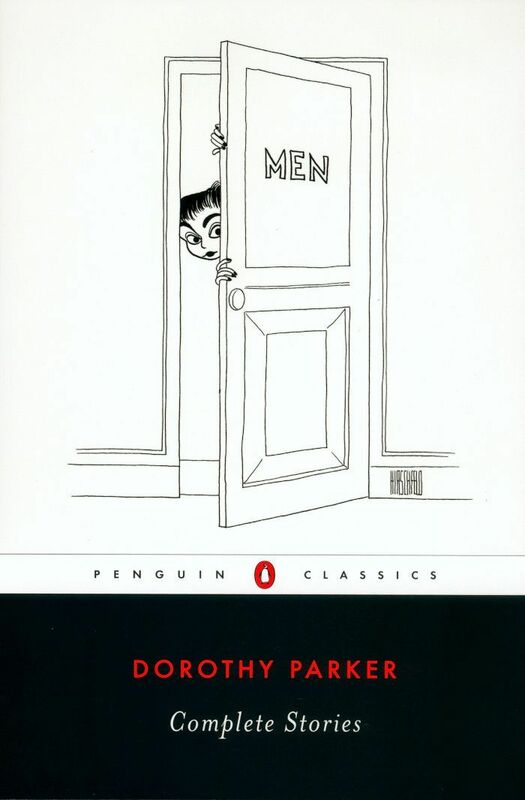 As is the case with all of Dorothy Parker's writing, there's a cleverness to this story that makes it impossible not to enjoy. It centers around a woman wondering why a man has yet to call her, even though he said he would. Is he busy? Should she make herself busy? Maybe she got the time wrong? Maybe she should call him? As she considers all of these dizzying thoughts, she begs God to give her peace of mind, and perhaps some answers. It's funny, and highly relatable—even if today's standards have replaced a phone call with a text.